“Price is what you pay. Value is what you get.” These words were quoted by Warren Buffet, one of the wealthiest men in the world. 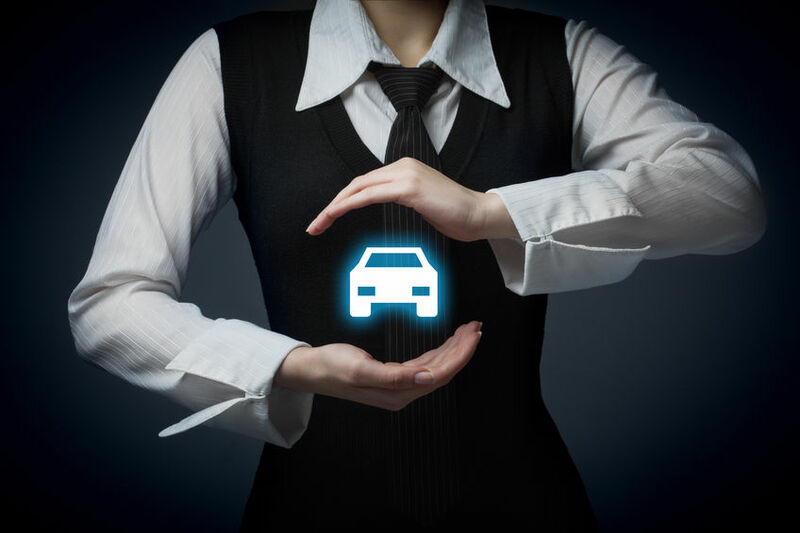 When you buy car insurance what do you need to consider besides price; what is the value of your insurance policy? Although most commercials these days make it sound like price is the only factor you need to consider when purchasing car insurance, this just is simply not true. Perhaps many companies talk only about price because they have little value to offer. What value can you look for when purchasing car insurance. 1. Customer Service. Its so easy for every one to answer the question “what makes you better than the next guy,” with, “we have the best customer service.” Everyone says that. In reality, its not possible for everyone to have the BEST customer service is it. What makes great customer service? Timely responses, attention to detail, going the extra mile, following through. I know for me, many of the large institutions I deal with these days have no sense of customer service anymore. When I call the bank, I despise having to spend 5 minutes trying to get through their phone tree just so I can talk to someone, a real person. What about calling that 800 number where you never know who you are going to get? Each time you call it will be someone different. You don’t get to work with the same person. This to me is not quality customer service. Find an insurance agency that will offer you the personal touch. 2. Claims handling. The internet is full of horror stories of poor claims handling. Knowing which insurance companies do well with claims handling will go a long way in your time of need. I would argue having an agent that actually cares and is willing to fight for you, if necessary is even more important. Get your insurance from a company with a reputation of paying claims well, not from one who has a reputation of poor claims handling. 3. Perhaps tied into claims handling is Company Financial rating. Make sure you are buying your insurance from a company with a strong financial rating. What good is saving money on your car insurance if when you need the company to pay a claim, they are insolvent and not able to do so. 4. Credit. Is your credit good or poor? Credit plays a large part in the calculation of insurance rates. Poor credit means a higher insurance rate. There are a very small handful of carriers that still do not use credit, but these are few and far between. Clean up your credit before shopping for car insurance. It will help you get a better rate. 5. Horse Power. Its great to have that sporty car that has power and can get up and go when you accelerate. Just keep in mind, you’ll be paying more for insurance for what is under the hood. The more horse power, the more you will be paying for your car insurance. If we can help quote your car insurance with our many insurance companies to help you find the best value for the lowest price, please contact us at 480-981-6338. Insurance Professionals of Arizona is here to help.